Originality is all about living your truth in every aspect of life. The aspect of the music industry that continuously serves undiluted vibes out of our immediate society or environment has this raw and uncut rapper by the name Skylolo his also the owner of RapThug entertainment. Ma Fe is the latest of his tracks. 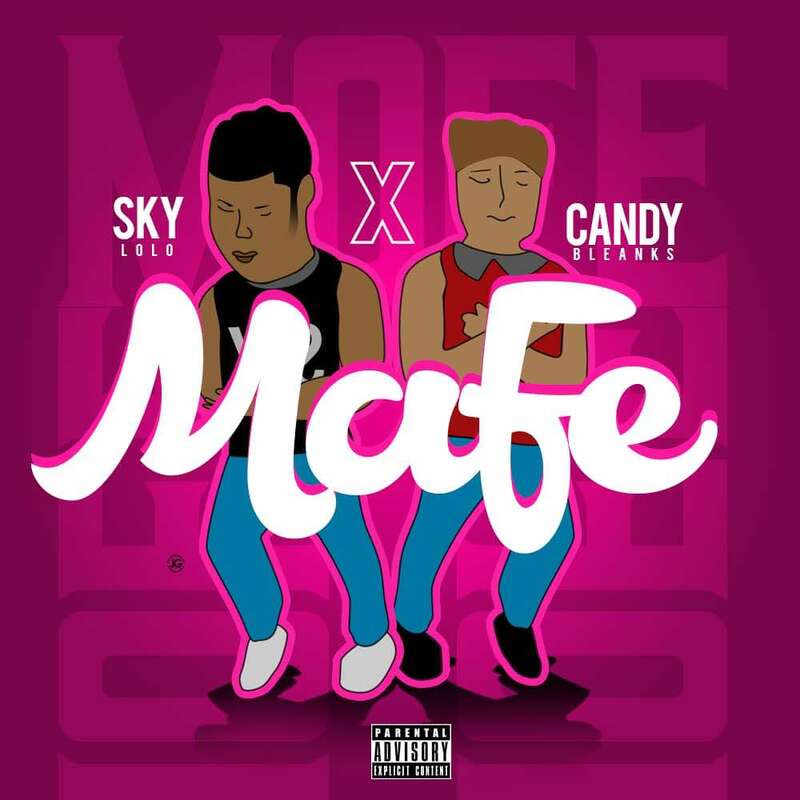 Here Skylolo decided to team up with one of the baddest female rapper signed to Chocolate City Candybleankz of Street Billionaires.